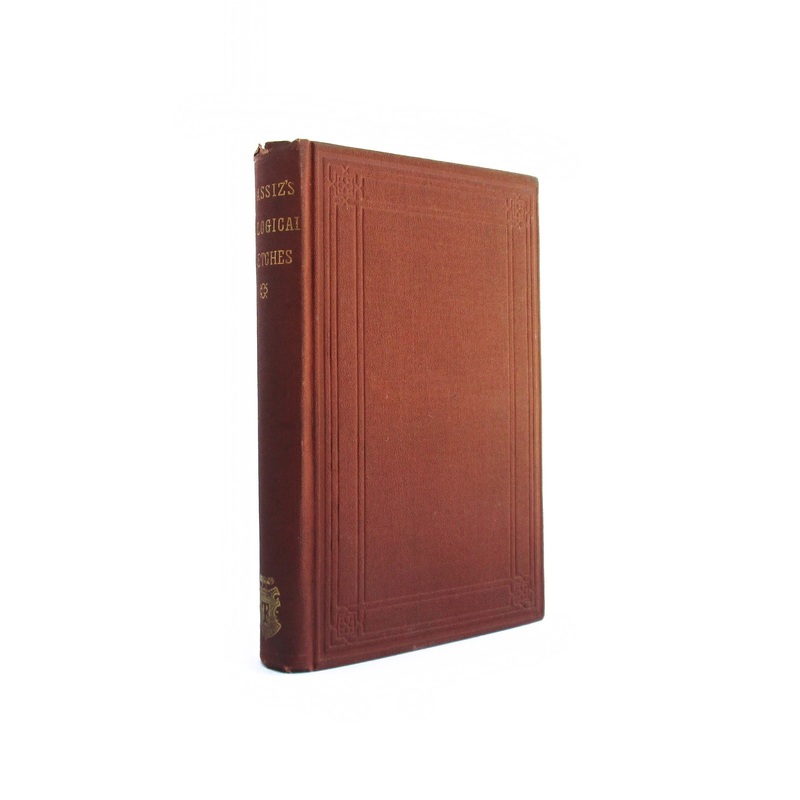 This antique hardcover book is bound in brown cloth boards, with gilt lettering on the spine. 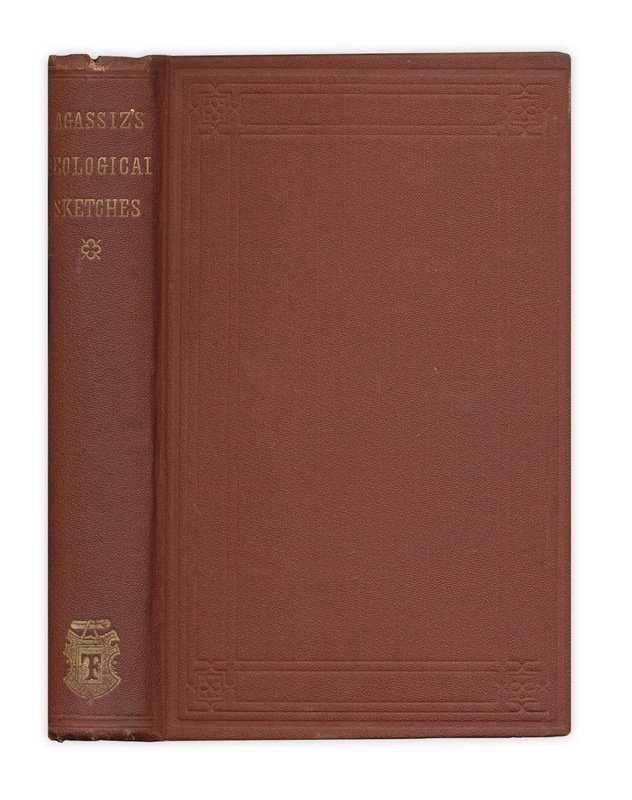 Cover has soil and edgewear; spine ends bumped. Inner pages browned. 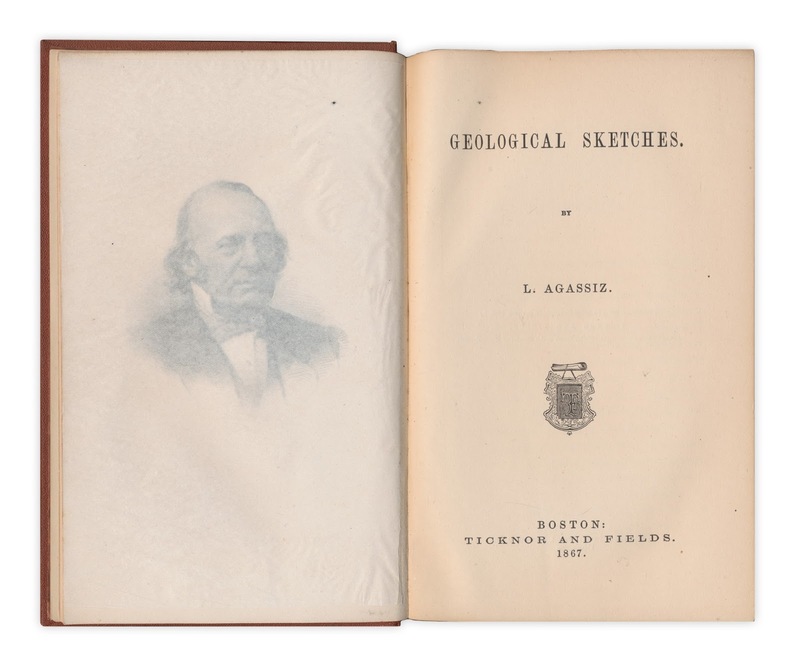 Early essays on the science of geology. Illustrated. Front hinge cracked, but holding. 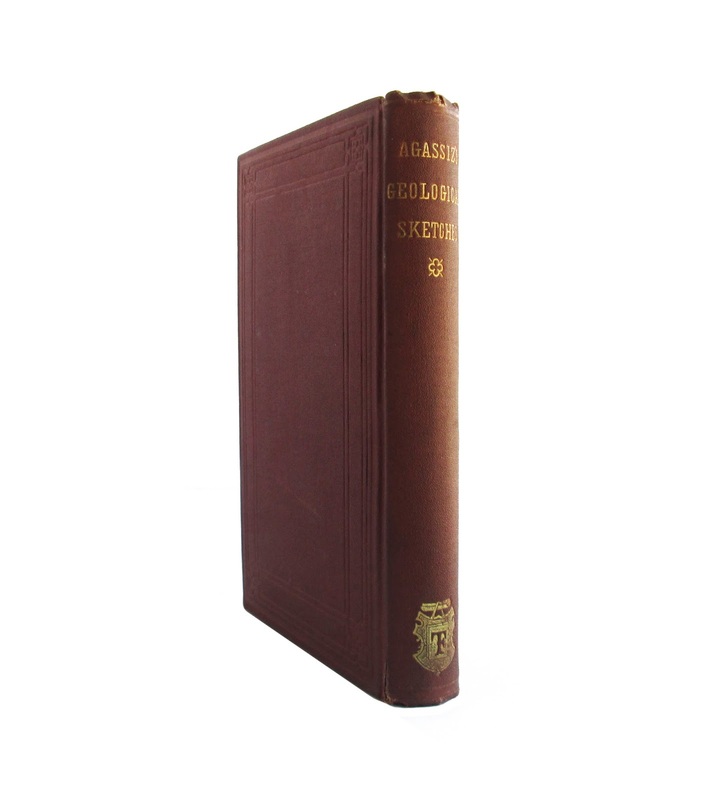 311 pages; approx. 5"x7".